Aluminium systems by ALUPROF allow to fabricate many different types of windows and doors, depending on the scope and specific requirements for functionality, aesthetics, thermal insulation, burglary resistance, smoke control or fire resistance. 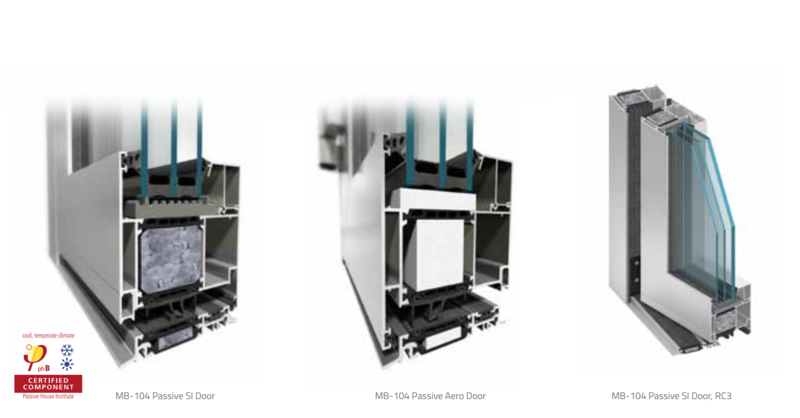 The MB series includes not only structures with the most common types of opening: side/bottom, but also lifting sliding patio doors MB-77HS, sliding windows & doors MB-Slide/ MB-Slide ST, pivot windows“Pivot”, outward openable windows (e.g. 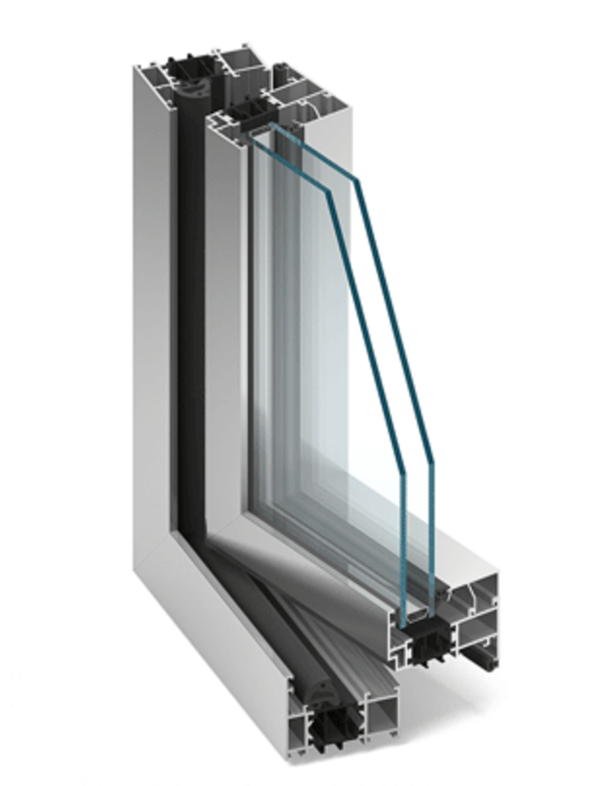 MB-59S Casement) or windows dedicated to specific façade solutions, such as MB-60EF. 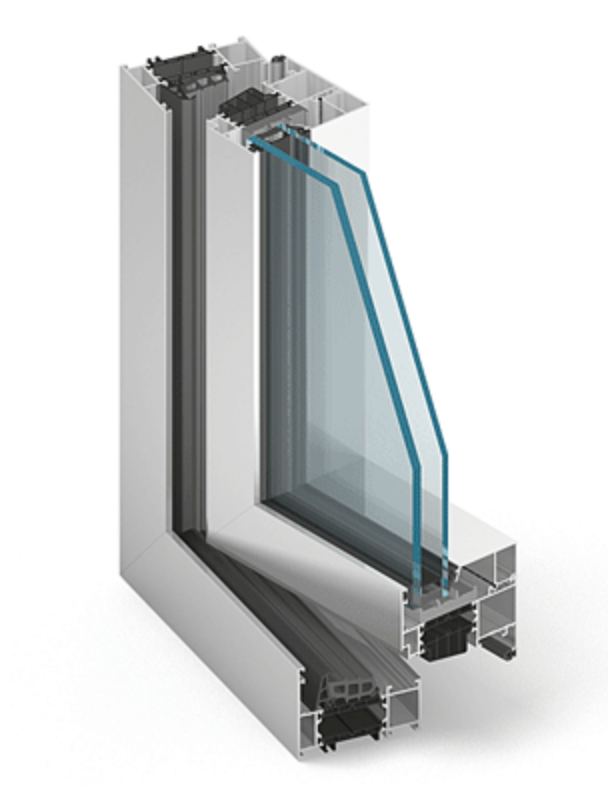 The new MB-86 window and door series have been designed to offer outstanding insulation properties. Offered in three varieties ST, SI and AERO it is the first aluminum system to employ silica aerogel. The nanoporous material has a very high proportion of free void volume compared to conventional solid materials. This system features the industry leading thermal performance. In addition it also features exceptional rate of profiles inertia that allows for greater construction in size and weight. Version with concealed sash. 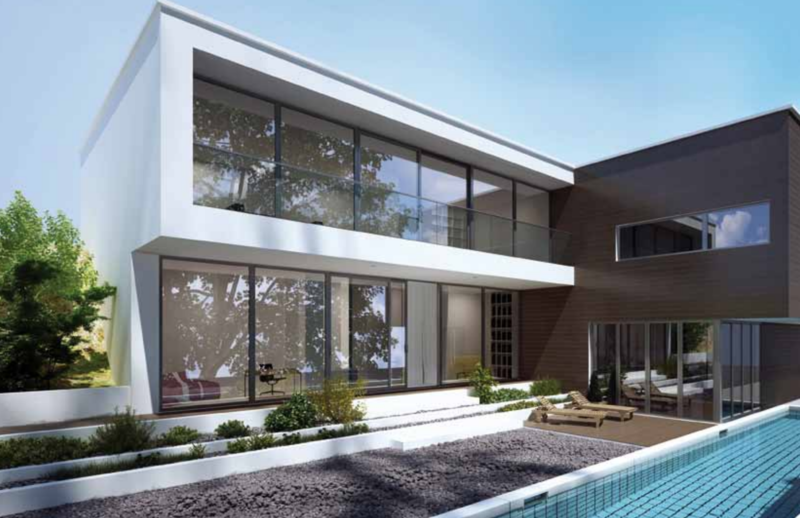 The Aluprof MB-70 is a high performance and fully integrated window and door system. Due to the specially designed polyamide break and extruded gaskets that are incorporated into the aluminum profile it offers excellent thermal insulation performance with the Uf rate from 1,0 W/(m²K) and reduced noise properties. The range perfectly suites with Aluprof ’s curtain walling and framing products and is appropriate for installation in low and high rise buildings for new buildings and refurbishment projects. The MB-77HS “Lift & Slide” door product is an ideal solution for connecting interior space rooms or conservatories with the outside balcony, terrace or garden area. Providing both a smooth & silent slide action operation, it can bring the benefits of a beautiful day outside, into the living space. Aluprof aluminium panelled doors have the UD coefficient of 0.66 W/(m2K) and are rated 6A. Infill panels are included in door leaves based on the MB-86 system, and come in a variety of colours and structures. The elements can be milled, decorated with applications or made of insulated glass. Panelled doors can be fabricated up to 1.40 m (W) and almost 2.60 m (H).